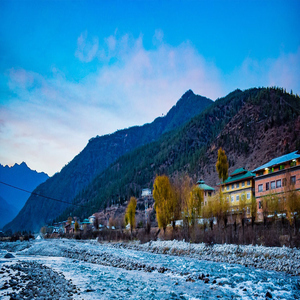 06 night accommodation on twin sharing basis at the above mentioned hotels. 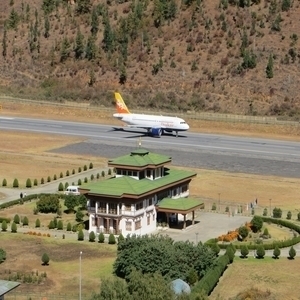 On arrival at Paro Airport you will be transferred to your hotel in Thimpu. Spend the rest of the day at leisure. You will stay overnight in Thimpu. You will leave for Punakha where you will visit the Royal Botanical Park. 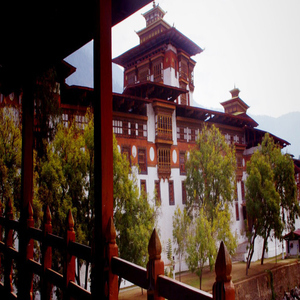 In the afternoon, visit the majestic Punakha Dzong, called the “palace of great happiness or bliss”. 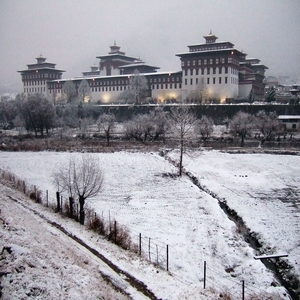 It is one of the oldest and biggest fortresses in Bhutan. Spend the rest of the day is at leisure and stay overnight at your hotel in Punakha. 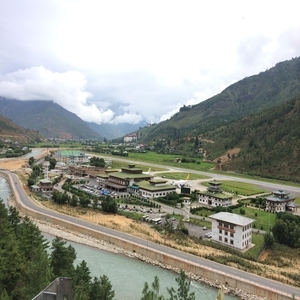 Travel to the scenic Gangtey Valley today with a visit to the Wangdi Phodrang Dzong en route. The Gangtey village is dominated by the yellow-roofed Gangtey Monastery that traces its history to the 17 th century. You will return to Punakha at the end of your excursion and stay overnight. 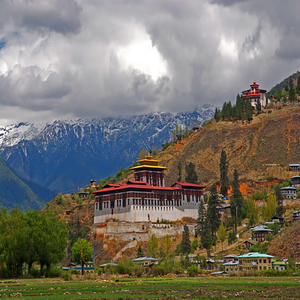 Today you will travel to Paro with a short stop at the Semtokha castle monastery. On arrival in Paro you have the rest of the day free to explore this historic town with its many historical buildings and sacred sites. 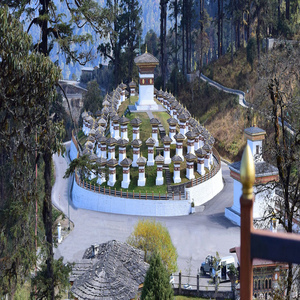 Enjoy a sightseeing tour of Paro that will take you to the Paro Dzong, the National Museum, Drukgyel Dzong and the base of the Tiger’s Nest Monastery. Spend the rest of the day is at leisure and stay overnight at your hotel in Paro. After an early breakfast you will be transferred to Paro airport to board your flight/train back home or to your next destination.